When the best chefs in America come together in one spot, you have Disney Springs, the ultimate dining, shopping and entertainment area of Walt Disney World. 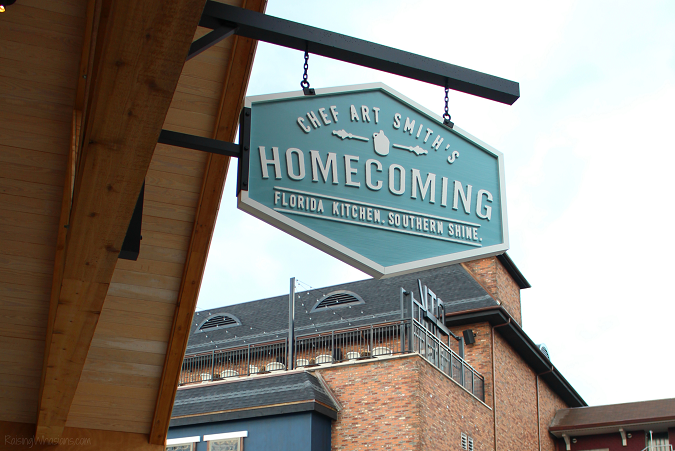 Chef Art Smith has made a home right in the middle of the action, with the newest Florida inspired restaurant overlooking the waters of Disney Springs. 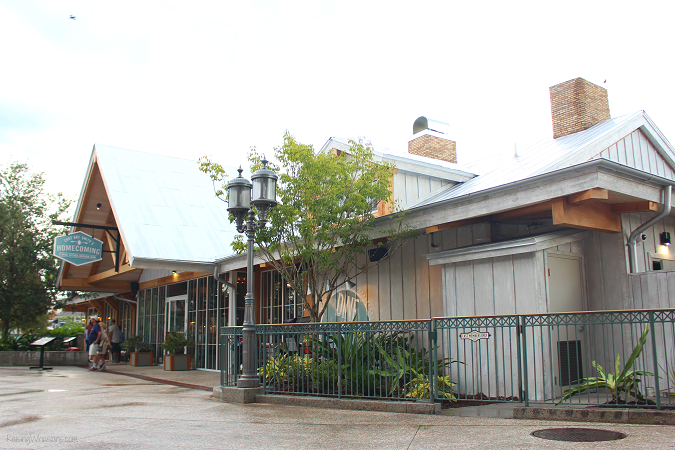 Come check out the 5 Best Eats in this Homecoming Kitchen at Disney Springs Review. And walk away with a belly full of Florida goodness. You can’t miss the Florida inspiration, and I’m not even talking about the food yet. You walk into Homecoming Kitchen and feel the essence and love for my state. It’s rustic. It’s comfortable. It’s southern. It’s flip-flop welcoming. A living shrine to everything people love about Florida agriculture, and you feel right at home. 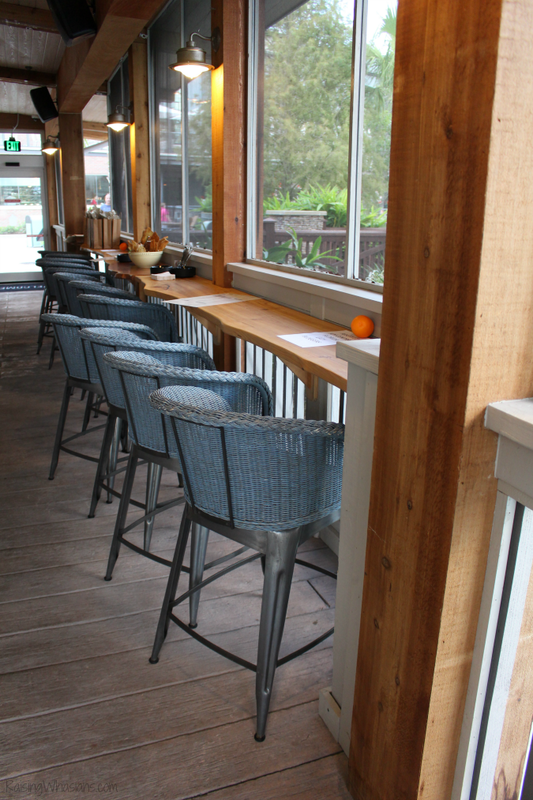 Be sure to grab a sip from the shine bar and enjoy the screened in porch area too. 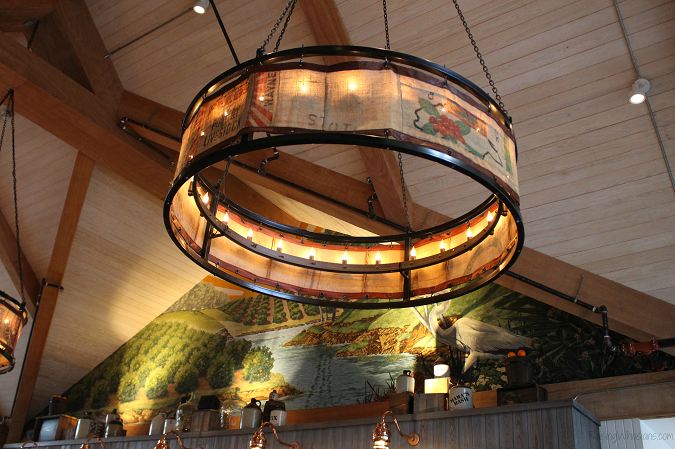 And while the decor is certainly inviting, that’s not the main reason why locals and tourists alike are stopping by Disney Spring’s newest eatery. 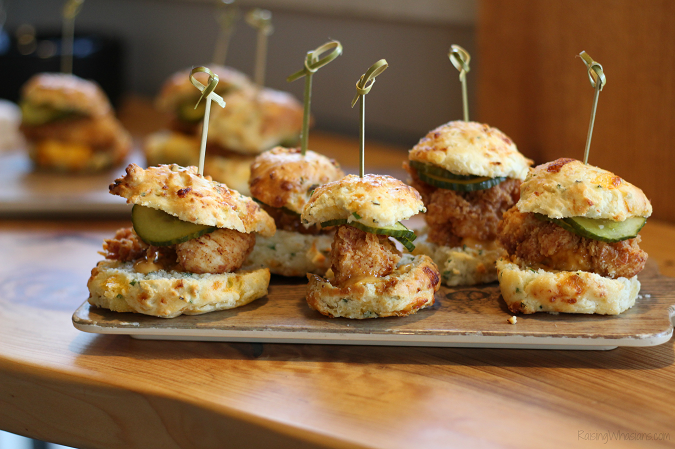 Florida inspired cooking is at the heart and soul of Chef Art Smith’s newest restaurant with over 51% of all ingredients being locally sourced. There’s a full kids menu and lots of Florida infused drinks as well. And I’ll be honest, I wasn’t shy to go for seconds and thirds. Part of the famous “Jasper Board” appetizer, this cheese has got me like “WOAH.” You can taste the homemade love in there. Not going to lie. I could have eaten the entire batch by myself. 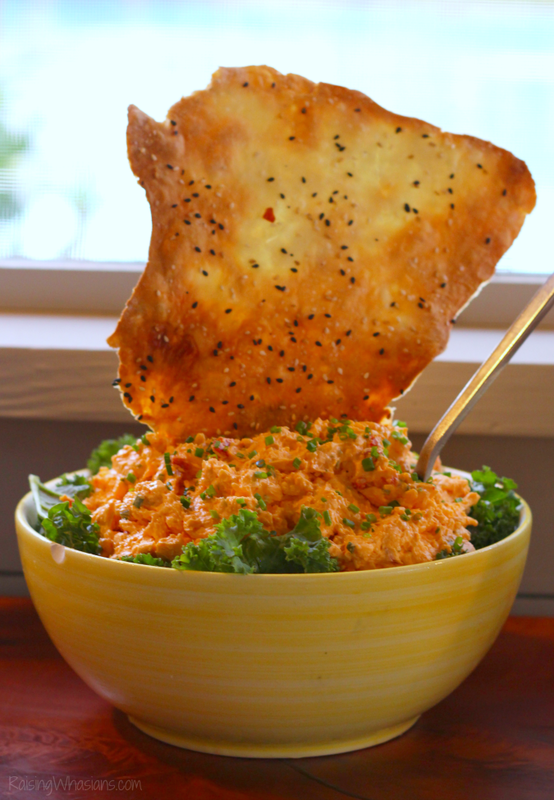 Served with a side of red jalapeno jelly, it’s a southern staple appetizer to your meal. A Florida favorite. You cannot come to Florida and ignore a good ole heaping of shrimp and grits. Pan seared and served over perfectly cooked grits – it’s basically heaven. Hands down, favorite of the night. 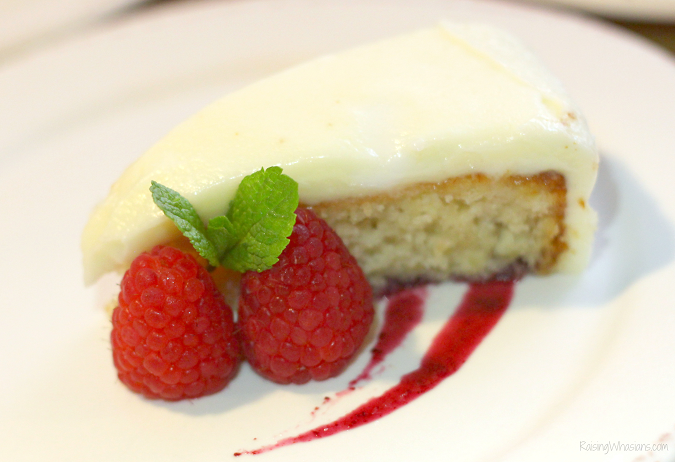 I was completely stuffed and yet couldn’t resist a taste of Chef Art Smith’s famous cake. This pineapple-banana infused cake has equally amazing distribution of pineapple and banana chunks. Topped cream cheese frosting, I couldn’t think of a better way to end the night. Relaxed. Inclusive. Home. 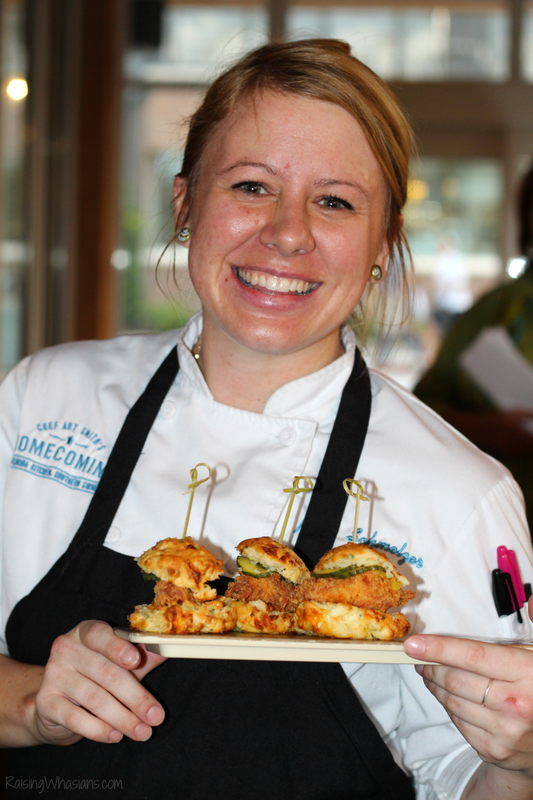 From the wait staff to the chefs, everyone working at Homecoming Kitchen wants you to feel loved. 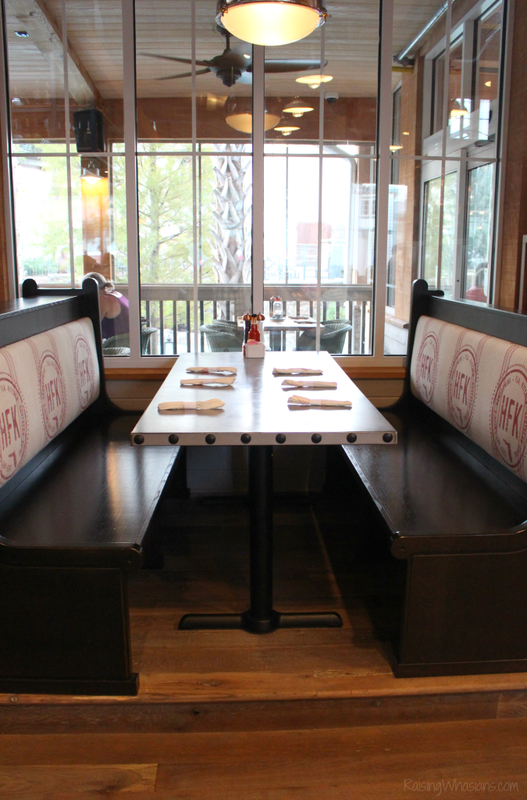 With food straight from local Florida agriculture, made in-house fresh for you and your family, you’re family. 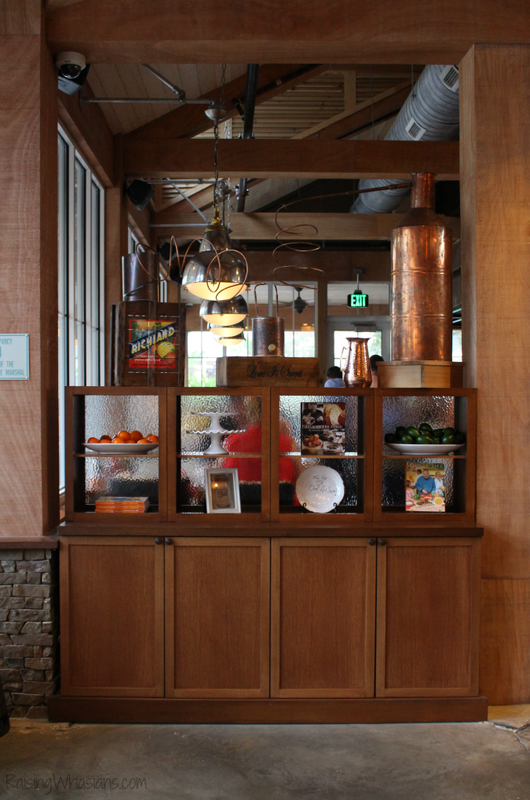 Homecoming Kitchen has made it’s cozy home right on the water at Disney Springs. 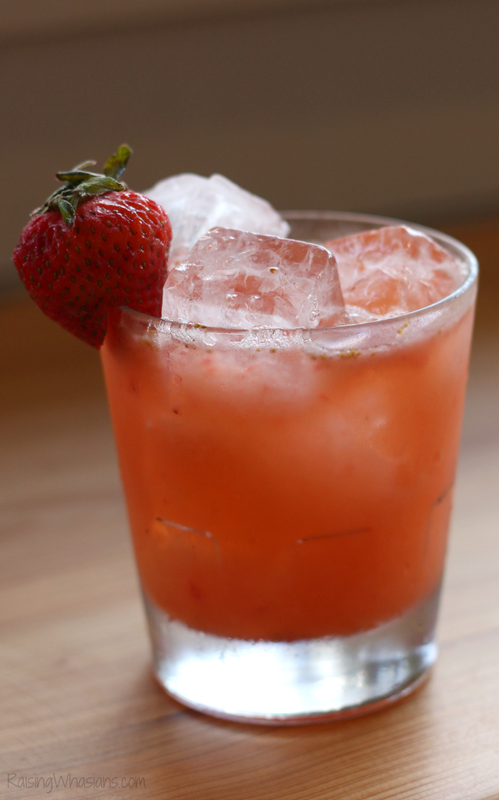 Find Chef Art Smith’s newest restaurant Tastes are seasonal, with a little bit of Florida infused in every bite. Be sure to catch the new menu when winter rolls around. And since everything is made from scratch, this is definitely an allergy-friendly Disney Spring restaurant as well. Just ask! Check out the full Homecoming Kitchen menu HERE. And be sure to follow Homecoming Kitchen on Facebook, Twitter, and Instagram for the latest new menu offerings, specials and more. 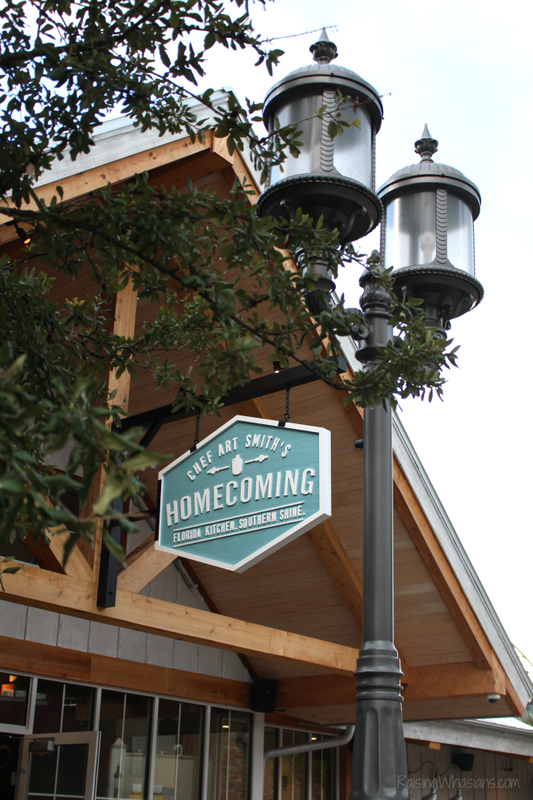 What do you think of the new Chef Art Smith’s restaurant, Homecoming Kitchen at Disney Springs? 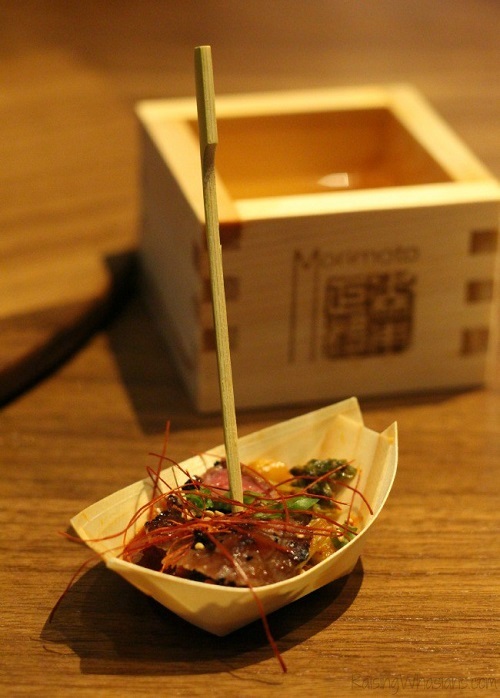 I was invited to attend an exclusive media event at Homecoming Kitchen. All delicious opinions are my own. Be sure to follow Raising Whasians via Facebook, Twitter, Google, Instagram, Pinterest and YouTube for more family travel tips, moments and more delicious inspiration. I love that so much of the food is locally sourced and inspired!! How fabulous!! 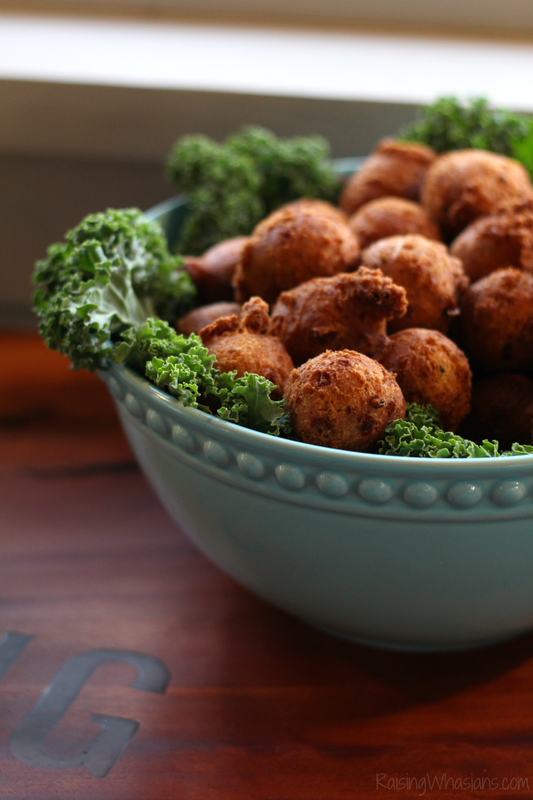 I love hushpuppies! This food should also be part New Orleans hospitality! That’s where I had the hushpuppies and some of the other tasty foods. 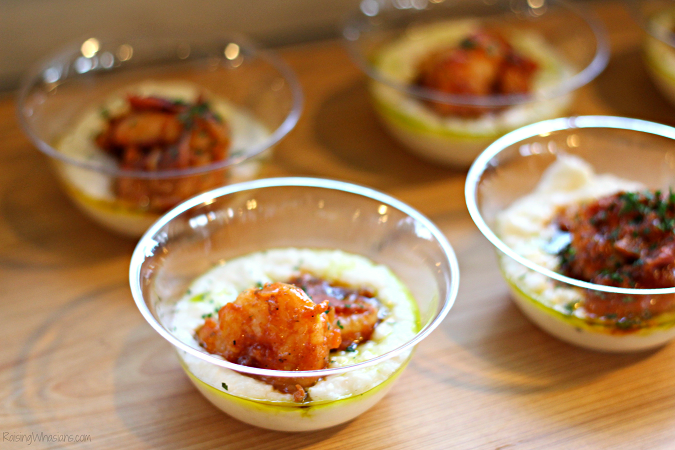 But I did not have or see the shrimp and grits together like that! I love both of those foods and would love to try this dish!! 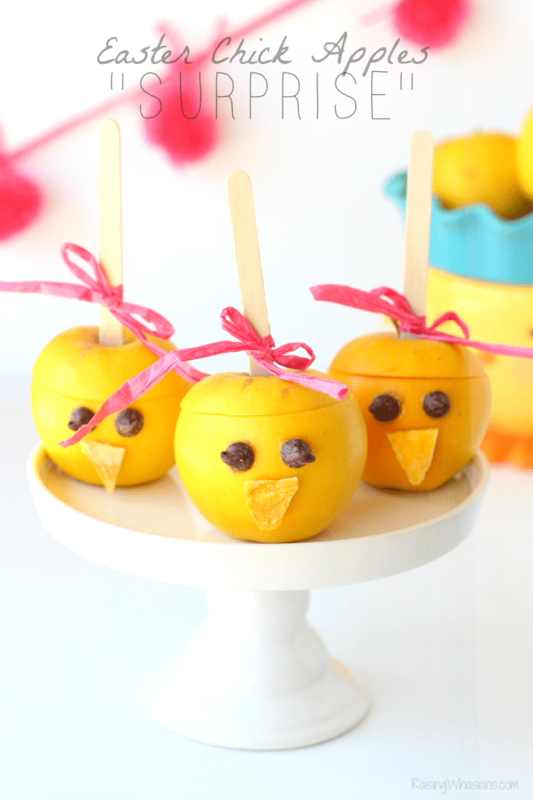 Oh man, I’m drooling looking at all of this fabulous food! I am definitely gonna have to make to trek to Orlando and check out this restaurant for myself.